Gone are the days when 95 percent of the workforce went into the office and were full or part-time employees. 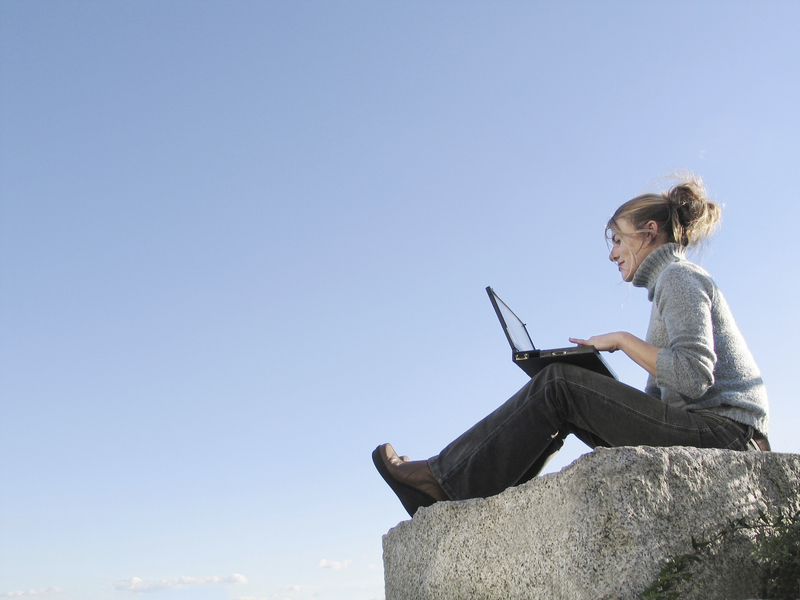 People are working remotely around the globe, you have freelancers and contractors. You may have partners’ employees working next to your own employees. You can’t gather everyone around the water cooler, yet HR still needs to meet the needs of the business. How are successful companies rethinking their approach to employee engagement and meeting the changing demands of their workforces? In her article “Three Steps to Boost Employee Engagement,” Susan Galer writes about her discussions with three HR executives at the annual SAPInsider Human Resource (HR) 2014 Conference. Engage with five generations of workers. You can read more in Galer’s article here. This entry was posted in News and Analysis and tagged Engagement, Work styles by Adrianna Gregory. Bookmark the permalink.